Ask most travelers to list their favorite European cities, and they'll most likely feedback with the classics: Paris, Rome, Venice, Florence, Barcelona, Amsterdam, Munich and many others. But one destination that doesn't always make the list is not only the largest metropolitan city proper in Europe, but also the former capital of both the Roman and Ottoman empires. Need a hint? 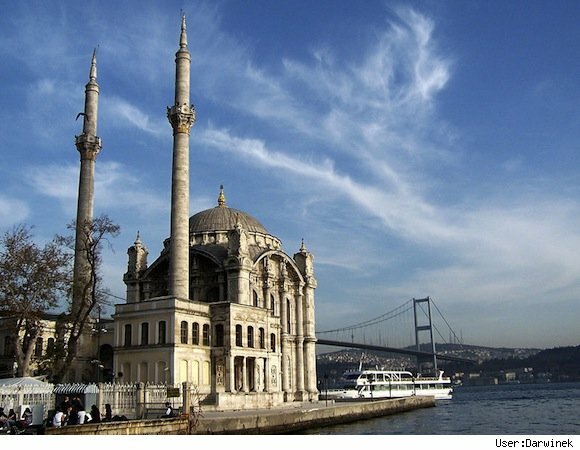 We're talking about ancient Byzantium, medieval Constantinople and modern Istanbul. Turkey's capital city, not to mention its financial hub and cultural center, is built on both sides of the Bosphorus Strait. As such, it is the world's only bi-continental city, located literally and figuratively at the crossroads of Europe and Asia. Any time of year, Istanbul charms and enchants with its skyline of elegant minarets rising from the slopes of seven hills. But summertime heat awakens denizens from their winter slumber, imbuing the streets with vigorous life. Alfresco cafes brew cardamom-infused coffee, while waterside bistros serve up the fresh catch of the day.